The 29th edition of the International Exhibition of Haute-Horlogerie will be held in Geneva from January 14th to January 17th, 2019 in Palexpo. During three days, this major event brings together the 18 historic watchmaking companies and the 17 independent creators of the Carré des Horlogers and will show their latest creations and watchmaking innovations. Innovative, interactive and connected, the SIHH continues to evolve. At a time when digital plays a strategic role for business, SIHH stands out as key event for promoting networking and for learning. 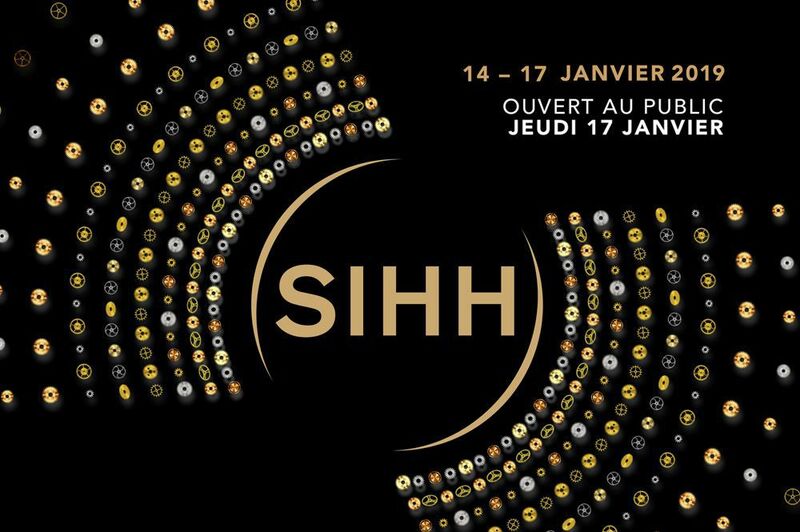 Traditionally intended for watchmakers and resellers only, this year for the second time, on January 17th, 2019, SIHH will be fully opened to the public who will have the privilege to discover the latest wonders of “Haute-Horlogerie”.